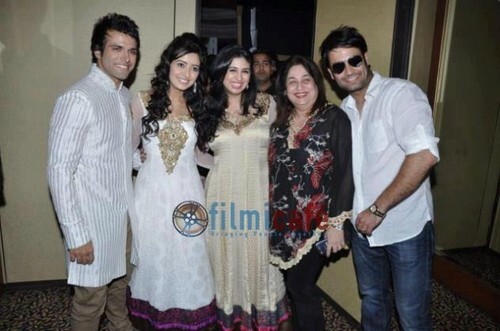 Vivian with vahbbiz,Rithvik ,Asha Negi. Vivian Dsena. Wallpaper and background images in the Vivian Dsena club tagged: vivian dsena 2012 rithvik dhanjani asha negi.